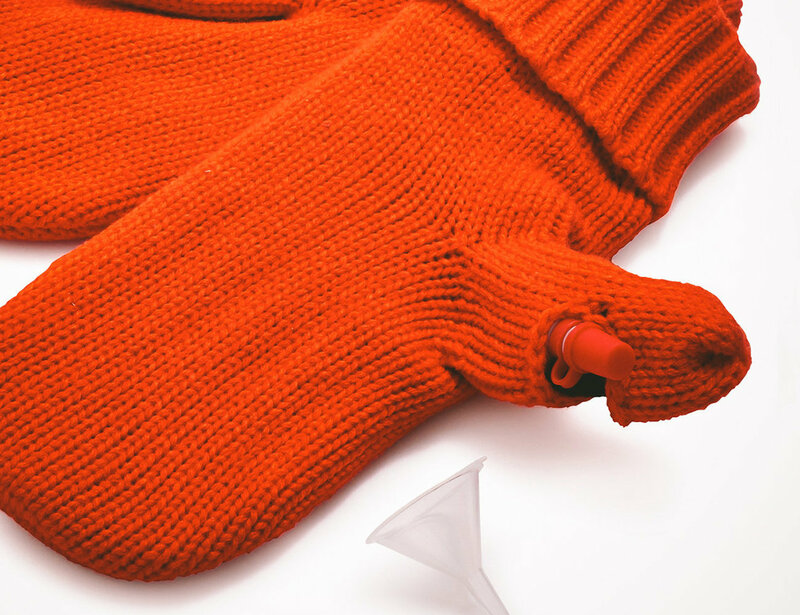 Keep warm and cozy with the Hidden Flask Mittens from 1800Housewares. 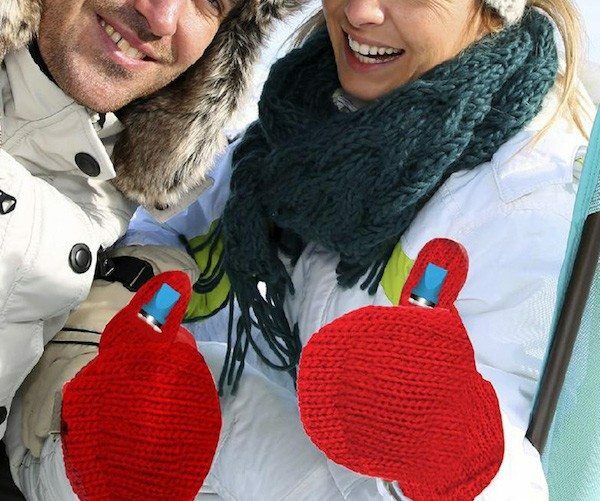 This unique set of mittens has a secret flask in the left hand for your drink of choice. Made of soft acrylic with a fleece lining, a chill is the last thing you’ll get with these warming mittens. The flask as a tethered cap to ensure no leaking and the kit includes a funnel for easy pours and no waste of your beverage. 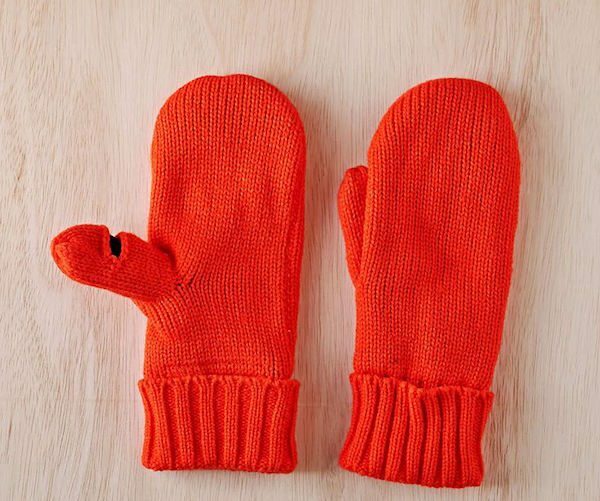 Available in a bright red, these mittens will never go missing. With some beverages banned and others extremely expensive, you’ll have an advantage tucked neatly inside the best winter accessory. 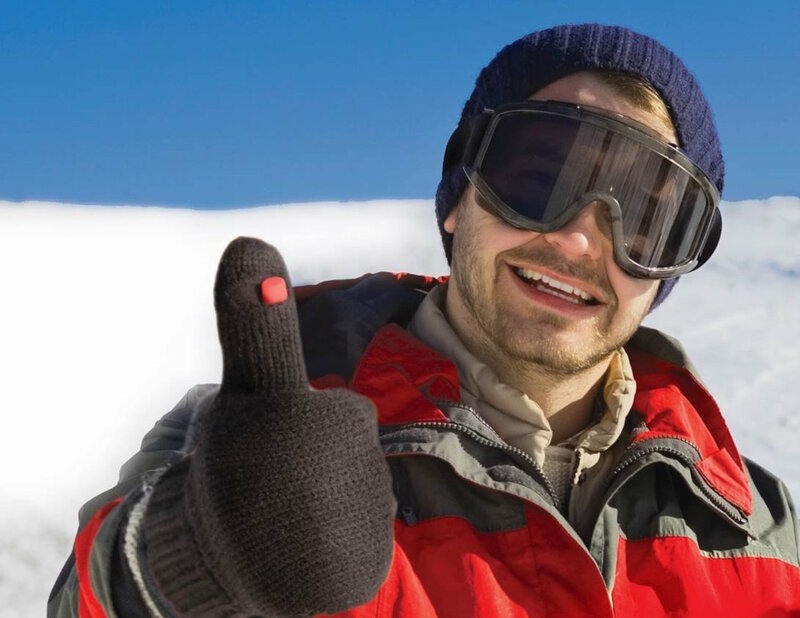 With the Hidden Flask Mittens, you’ll not only keep your hands warm but also have a drink literally at your fingertips.